Meet Lilly, such a beautiful lady, came into our branch to to previous owners financial difficulty. She has had to have the tip of her tail removed due to an injury, but this has completely healed. Lilly is housetrained, has lived with young children and very affectionate, loves having the attention from our cat cuddlers. 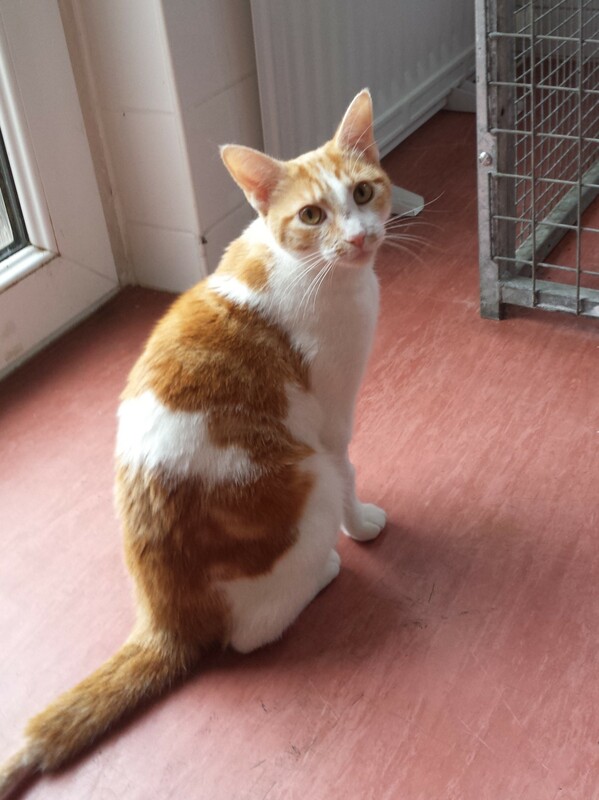 Lilly is neutered, microchipped, fully vaccinated and had her flea and worming treatment. Give us a call to come and meet this special lady.